CYBRA Corporation has established an ecosystem of partners focused on providing Auto-ID solutions. CYBRA’s products help software companies add barcode, forms, RFID, RTLS, IoT, and other technologies to their applications. CYBRA’s products are integrated into enterprise software for Manhattan Associates, Oracle, Infor, CGS, and more. CYBRA’s solutions are the engine inside software products around the world. 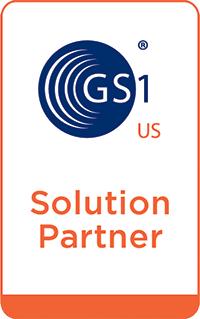 GS1 is an international not-for-profit association dedicated to the development and implementation of global standards and solutions to improve the efficiency and visibility of supply and demand chains globally and across multiple sectors. AIM Global is the international trade association representing automatic identification and mobility technology solution providers. Industry leaders continue to work within AIM to promote the adoption of emerging technologies. 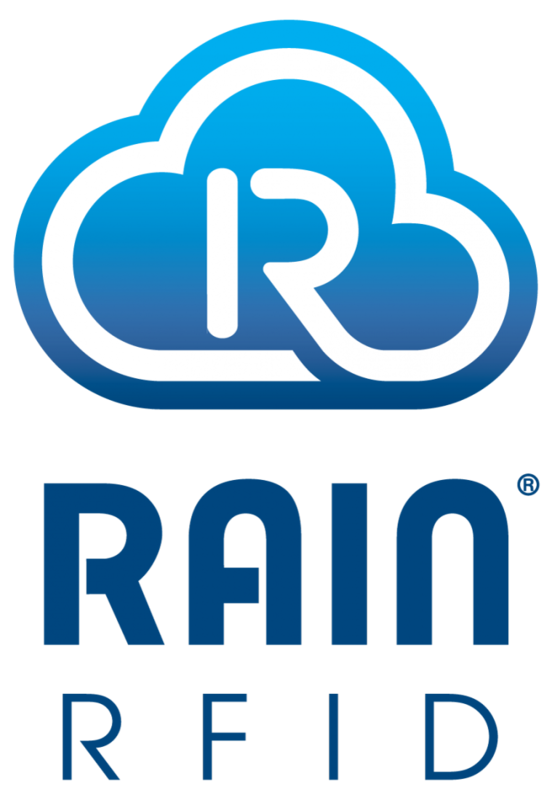 Apparel Business Systems, forerunner in application development for producers of apparel, footwear and sewn products has provided industry-specific software for three decades. Our solution, ABS, automates all aspects of Production, Order Processing, Inventory Allocation, Purchasing, Accounting, Distribution, EDI, e-business and more, offering a comprehensive, web-enabled ERP solution for Manufacturers, Importers, and Contractors of small to enterprise size companies. ABS includes over 30 modules to address every facet of the business and production management cycle. Infor is a different kind of software company. We provide business solutions to enterprising firms who want the best of both worlds: solutions as business-specific as those offered by smaller providers, backed by a company with the financial stability and global scale of the market’s enterprise software giants. This combination simply was not available until now. Filling the void was the reason Infor was founded, and our strategy is working. CYBRA is partners with Oracle and the Oracle Partner Network (OPN) Specialized is the latest version of Oracle’s partner program that provides partners with tools to better develop, sell and implement Oracle solutions. OPN Specialized offers resources to train and support specialized knowledge of Oracle products and solutions and has evolved to recognize Oracle’s growing product portfolio, partner base and business opportunity. VAI is a leading independent mid-market ERP software developer. VAI provides flexible, cost effective, solutions that automate critical business functions for Wholesale Distributors, Manufacturers, and Specialty Retailers. With over three decades of experience, VAI solutions leverage the latest technology, including; analytics, business intelligence, mobility and cloud to help customers make more informed business decisions, empower their employees, and compete in a connected world. AR Traffic Consultants has been providing transportation software and solutions for 50 years. Based on the IBM System I platform and with web-based tools and fully integrated with multiple ERPs, multiple modules offer rating, routing, auditing and financial solutions for small parcel, LTL and truckload shipments. CalcRoute offers the ability to consolidate LTL shipments into multistop truckloads for significant savings. Designed for flexibility, shippers can use multiple carrier tariffs, FAKs, floors and discounts, selecting the most efficient and cost-effective means to ship each load. Manhattan Associates is the only Warehouse Management System designed exclusively to assist companies who compete in Quick Response, Efficient Consumer Response environments. To date, the PkMS User Community represents over 250 companies with approximately 600 warehouses located throughout the North and South America and, most recently, Europe. These companies represent more than $130 billion in shipments. Sewio is a real-time location system (RTLS) for indoor tracking based on ultra-wideband (UWB) technology that drives business results for companies in the intralogistics, retail, sport, entertainment and livestock industries. It provides customers and partners a precise, reliable, fully scalable and customer-centric IoT solution for indoor tracking that allows process visibility, boosts production efficiency, simplifies the inventory process and increases safety. Varsity Logistics delivers best-of-breed shipping solutions to support some of the world’s largest companies, including many of the Fortune 500. Built to address the complex requirements of small and large businesses, Varsity Logistics offers customers the flexibility and scalability they need-from companies that ship as few as 50 packages a day, to those that spend as much as $50 million annually on freight. Be a leader in providing end-users with integrated Auto-ID solutions. CYBRA’s award-winnning barcode labels, RFID tags, and electronic forms software is the leader in helping top software developers create the highest quality integrated bar code printing and RFID encoding solutions. System Concepts & Consulting, Inc.